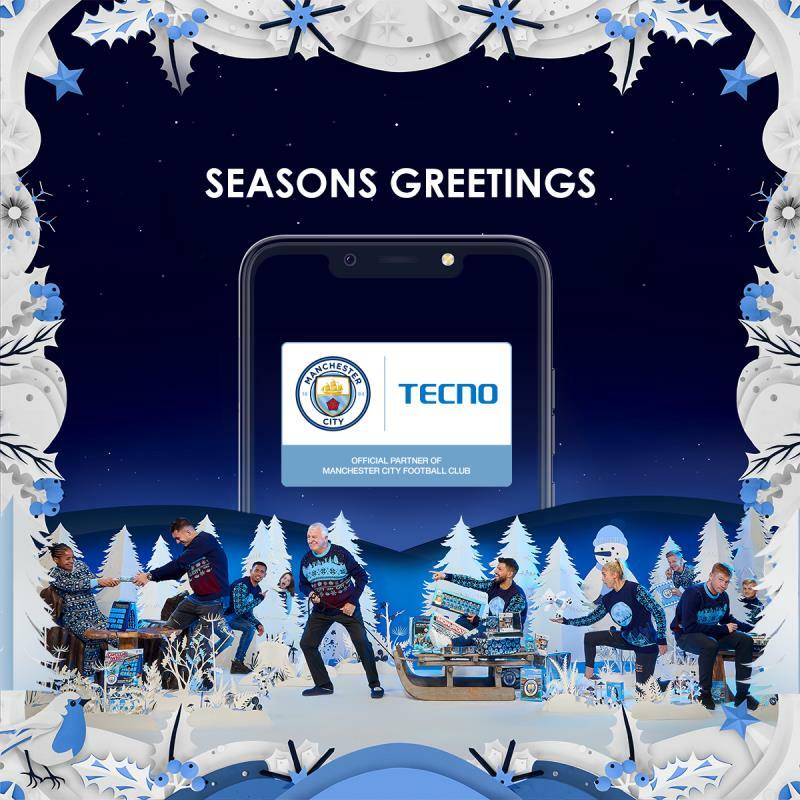 We at TECNO Mobile, in collaboration with Manchester City Football Club wish you seasons' Greetings! What would you like to be gifted this Christmas? Who knows, Santa might be passing and grant it! loved and still enjoying my camon X. As a wish, I want to swap my Camon X with Camon 11 Pro. tnx team.